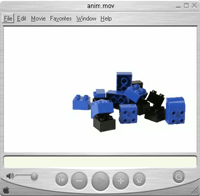 The images and 3D models below were created with iModeller 3D. Please click the thumbnails for higher resoluted views. You can find more interactive 3D models on the web on our company's homepage. These were created with iModeller 3D or our plugins for 3d modelling software. 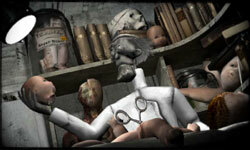 Mathilda - Animation Short Film, produced with the Help of iModeller 3D Pro. Studio H0 presents Koetter Services on the Web - with a powerful combination of 3D Studio Max and iModeller 3D. 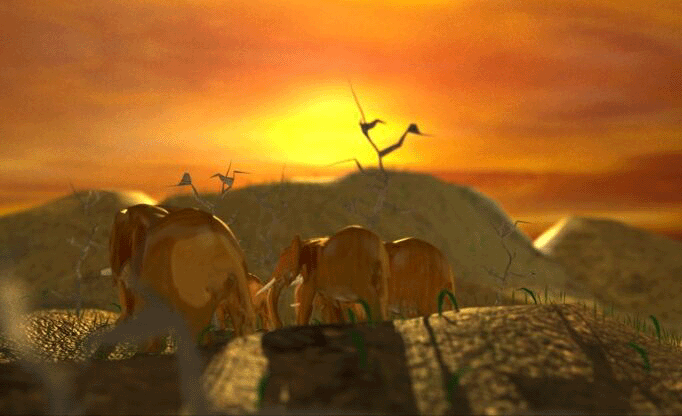 A wooden elephant statue was captured with iModeller 3D Professional Edition and used for this tropical rendering in 3D Studio Max. 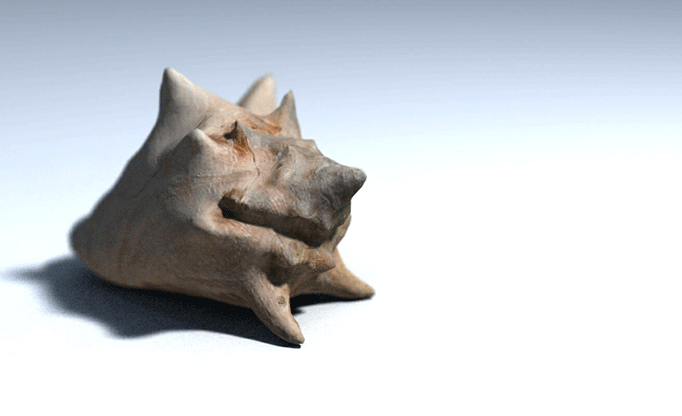 A carribean seashell, captured with iModeller 3D Professional Edition and nicely rendered in 3D Studio Max. 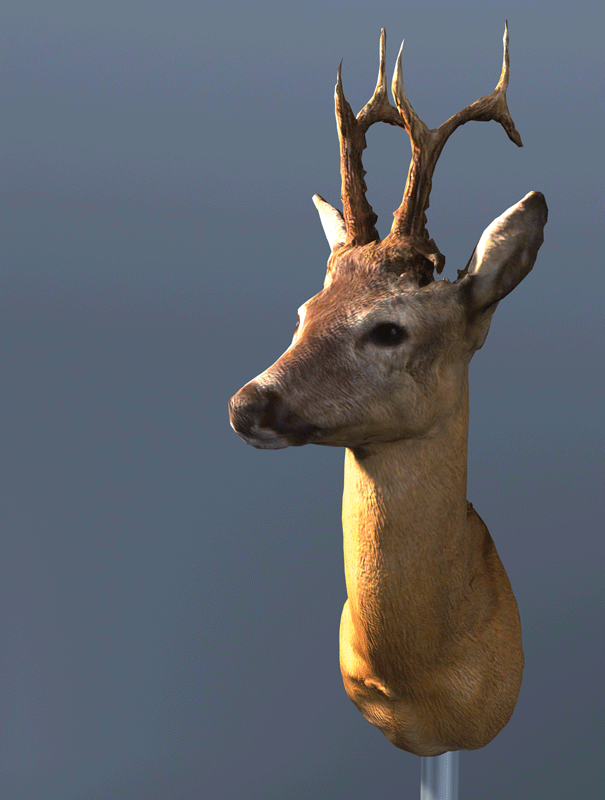 A deer´s head that was captured with iModeller 3D Professional Edition and beautifully set in scene with Cinema 4D. A portable phone model, generated from 12 images and exported to UZR. Perfect for your web shop! Watch a pile of LEGO come to life! A simple, yet very effective step by step animation. A nice and smooth 360 degree rotation of the LEGO elephant.